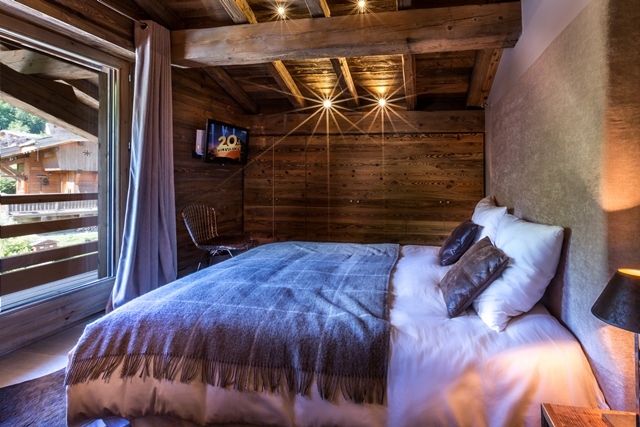 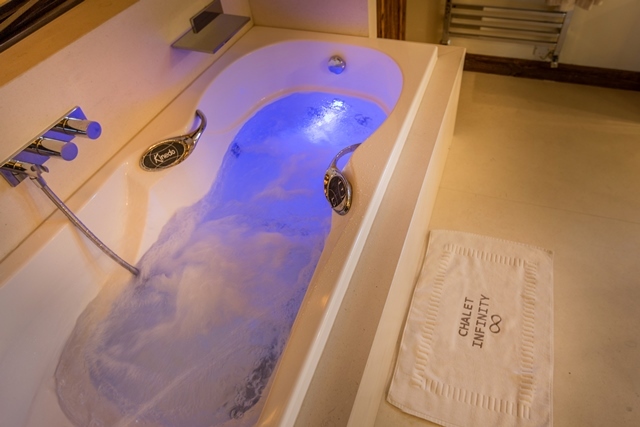 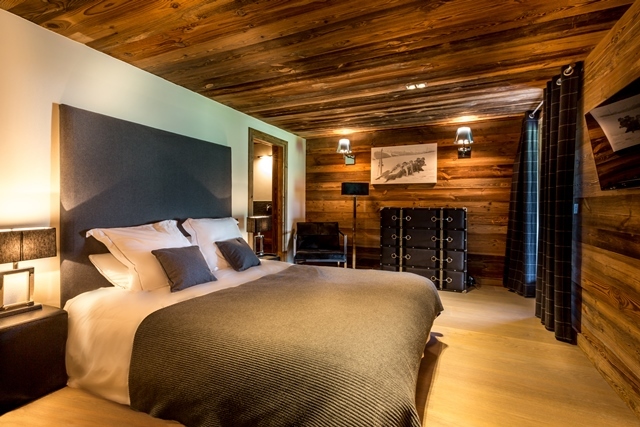 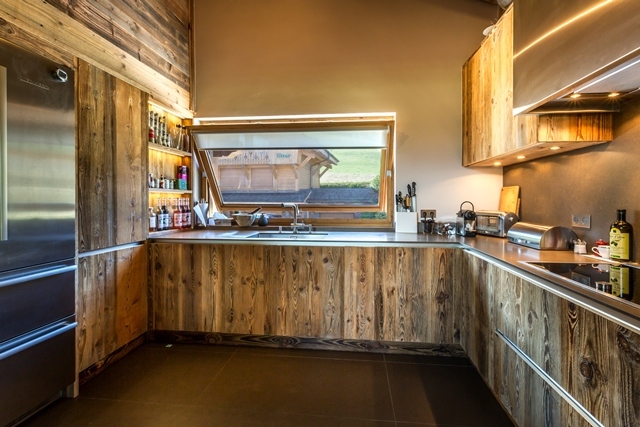 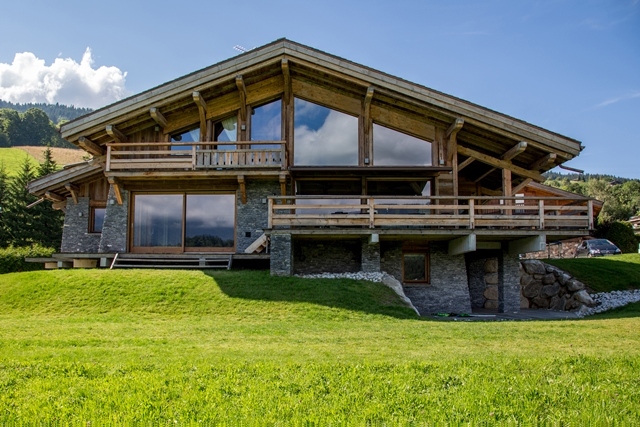 Chalet Infinity is located in the Jaillet area, further from the main road and in a quiet hamlet of a few chalets. 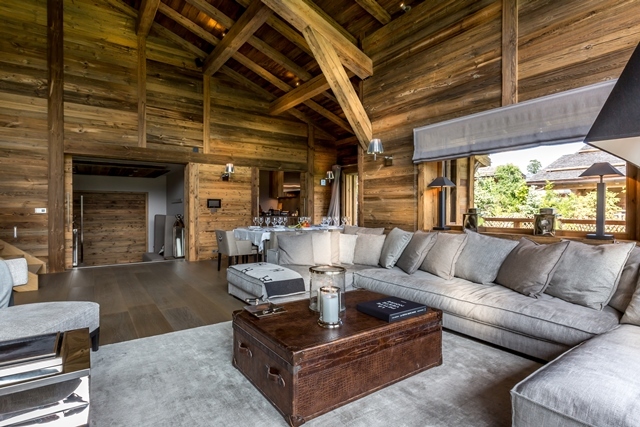 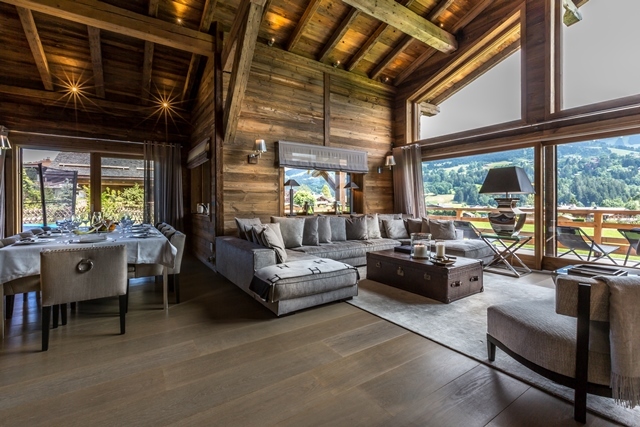 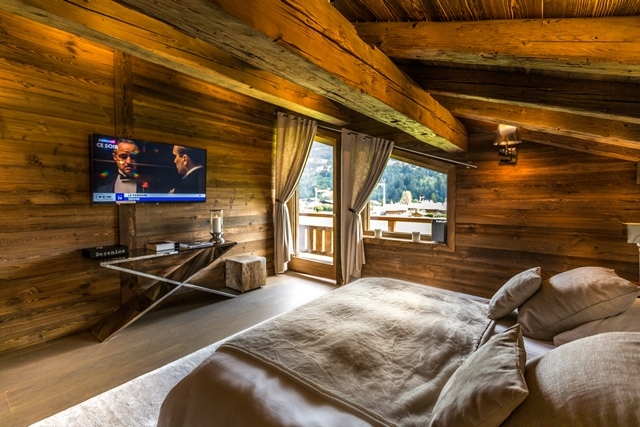 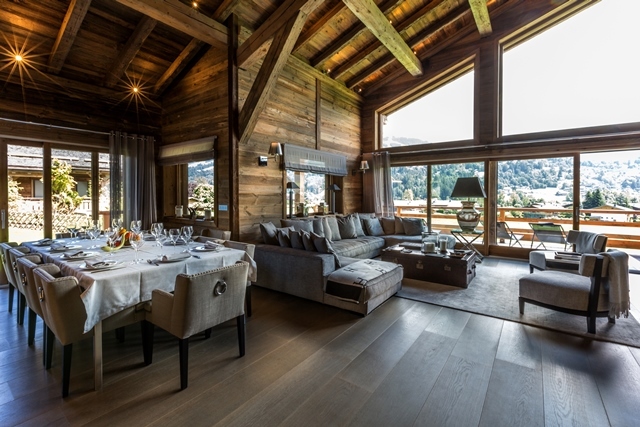 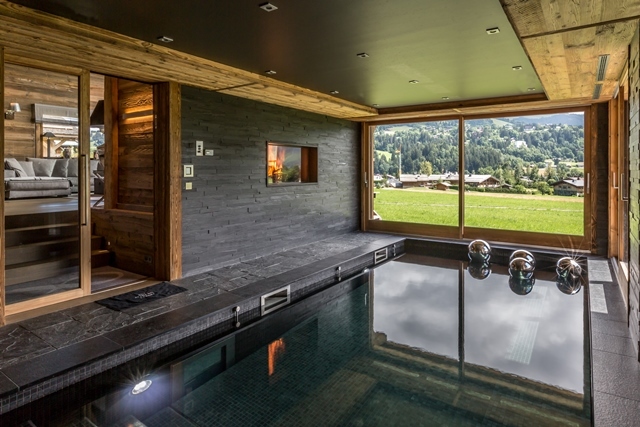 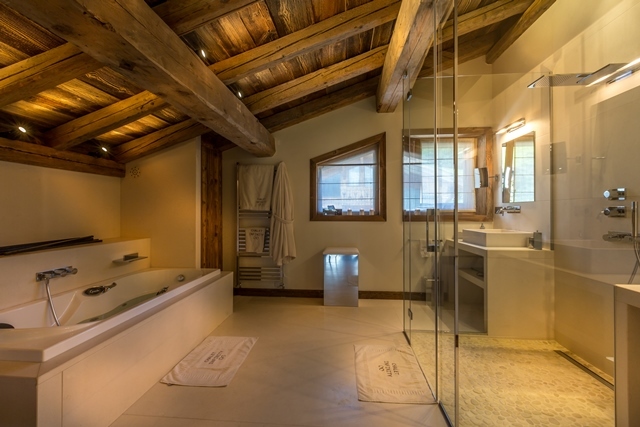 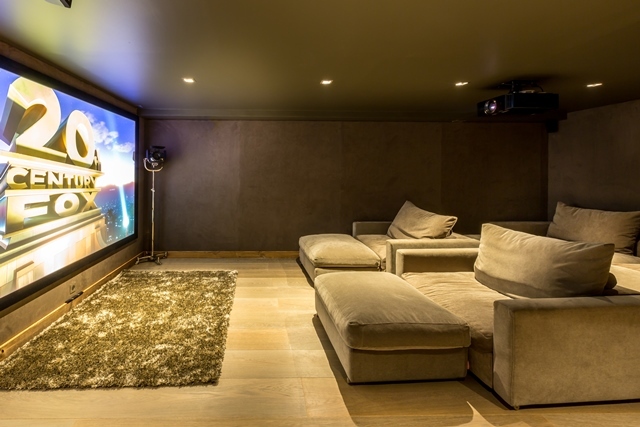 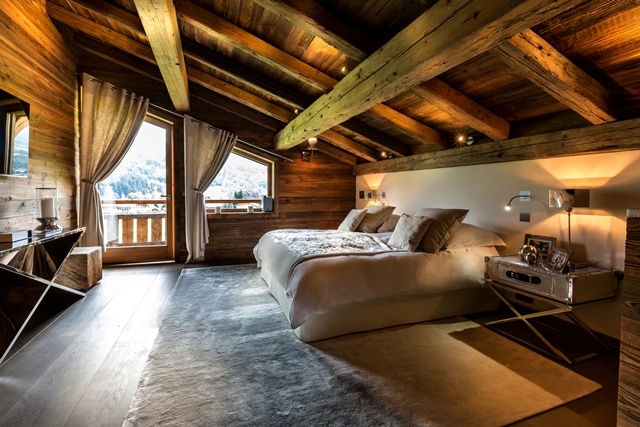 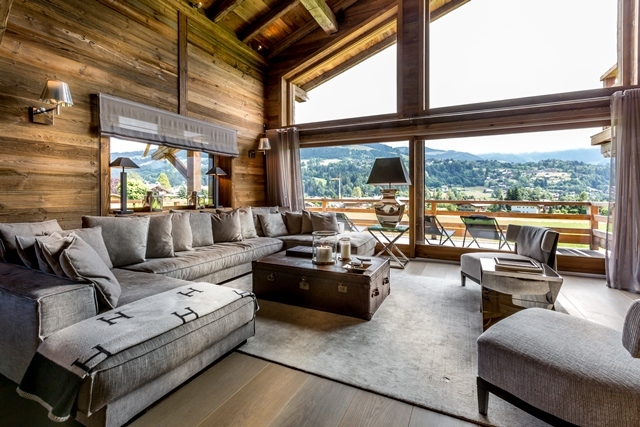 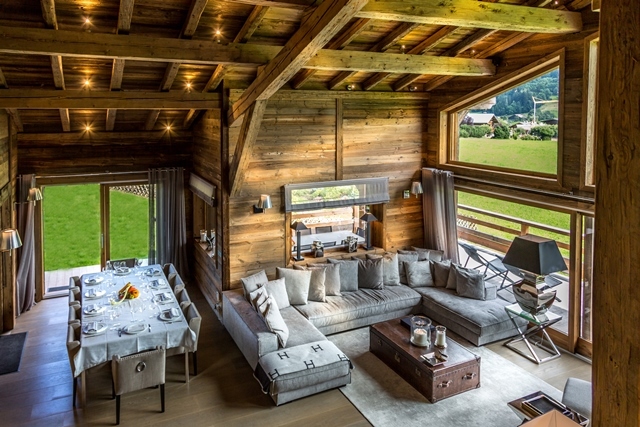 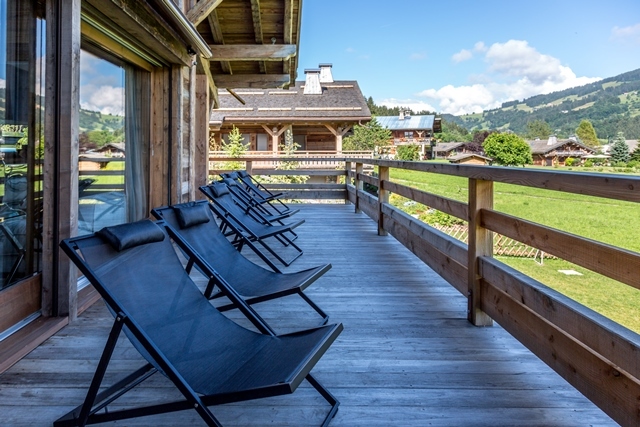 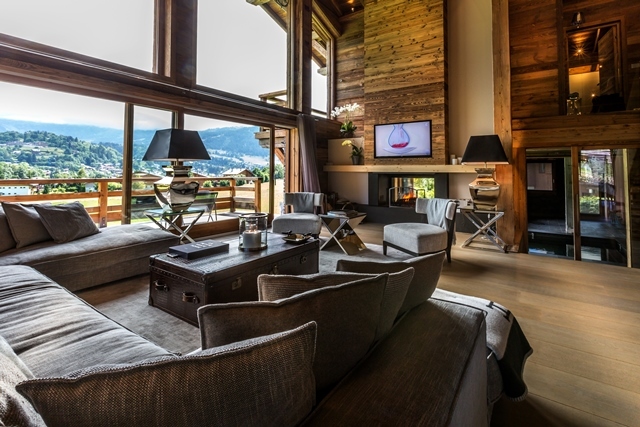 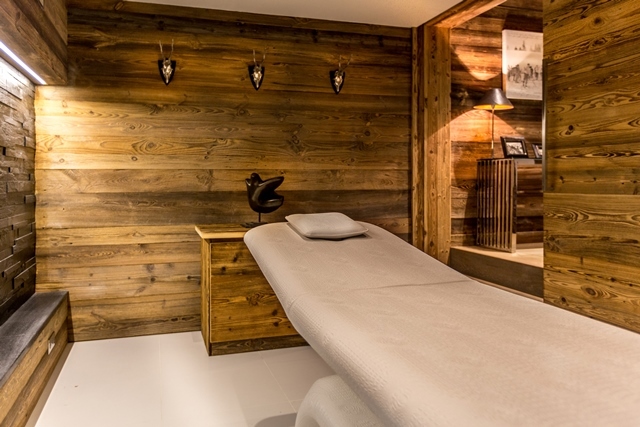 This very brand new chalet of about 400 Sqm is made of modern and luxurious facilities as an indoor swimming pool with a great view and a maximal sunshine. 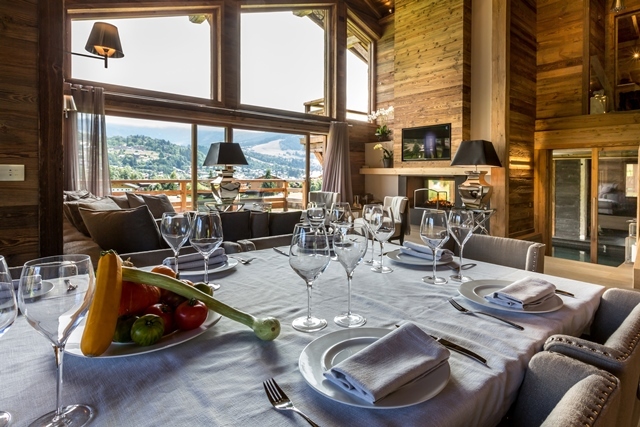 Kitchen, Terrace, Ski Room, Jacuzzi, Gym Room. 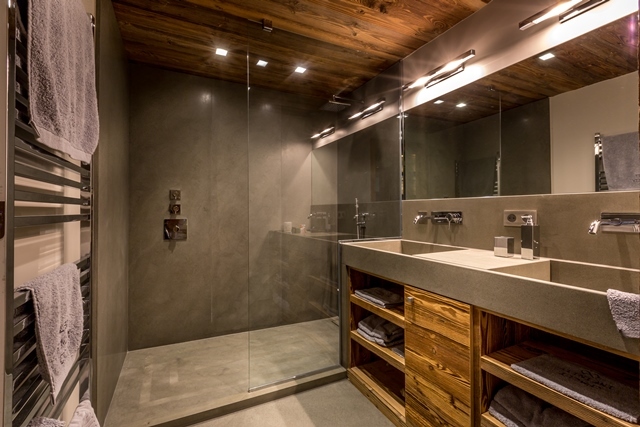 One double bedroom( 160cm) , shower room.